The capital city of Iceland greets you! 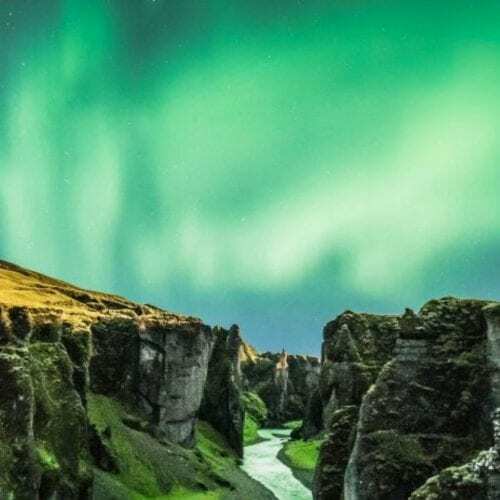 Reykjavik Attractions will make your experience as enjoyable as possible. 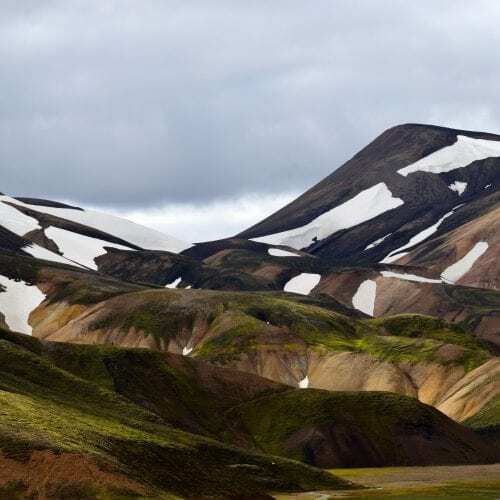 Have you considered Iceland as your next summertime destination? Well, just book it! 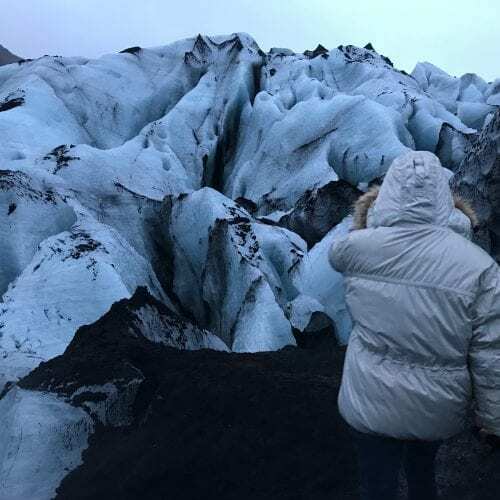 Once in a lifetime adventure to Iceland's most significant new attraction: the man-made Ice Cave in Langjökull Glacier. 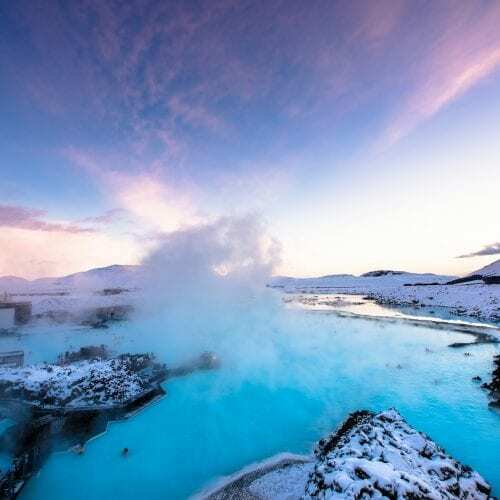 The Blue Lagoon can definitely be the place that nobody misses when coming to Iceland. It was an excellent experience. Thanks for making everything so easy for me and my family. 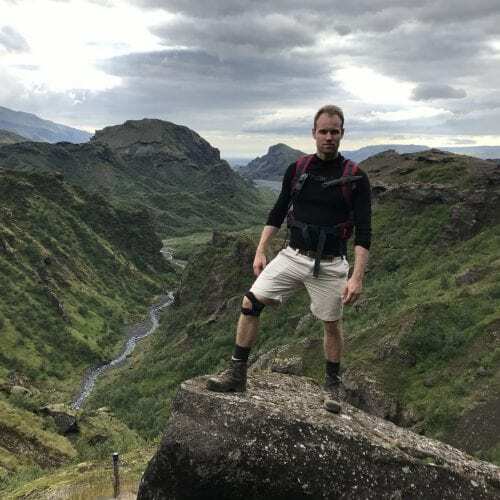 I loved everything about Iceland! We did the South Coast tour and saw the Northern Lights. Sólheimajökull was my favorite! We did the Black Beach horse riding, it was fantastic, very professional staff! It was a pleasure working with you.